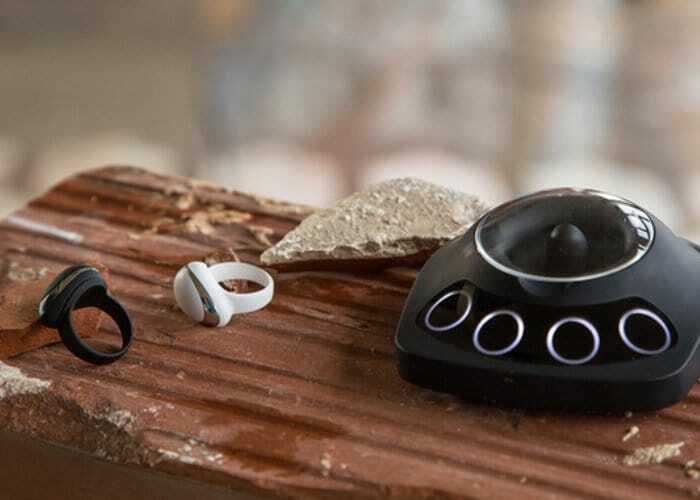 Musicians searching for an innovative way to add musical effects to their music as they play, may be interested in the Neova, a smart connected ring which has been specifically designed for musicians which uses simple and natural hand gestures. Watch the demonstration video below to learn more about the Neova ring and its features. Enhancia the development team behind Neova, based in Grenoble, France has also developed a plug-in called Plume which has been specifically designed to be used with the ring and provides hundreds of preset sounds natively mapped to the Neova system. But can also be used to “encase others plugins and save a dedicated configuration”. For more information and full specifications jump over to the official Kickstarter crowdfunding campaign page, where the Neova ring is now available to back with early bird pledges starting from €210 or approximately £182. If all goes well with production and manufacture worldwide shipping is expected to take place during March 2019.